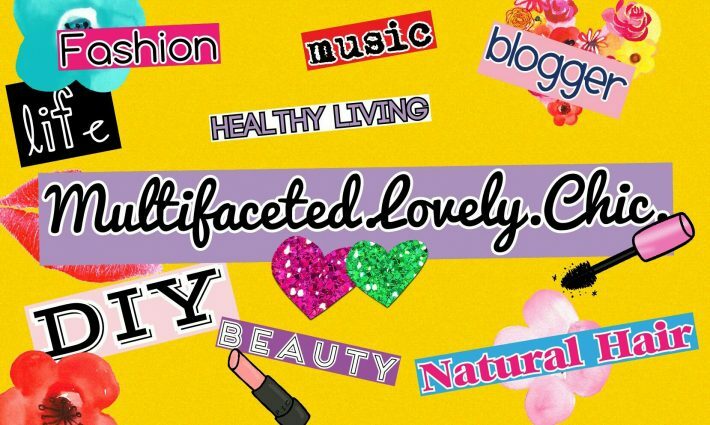 Closet Chic: Nontraditional Sunday – Lovely.Multifaceted.Chic. I hope your day starting off with positive vibes! I wanted to share my look from Sunday. 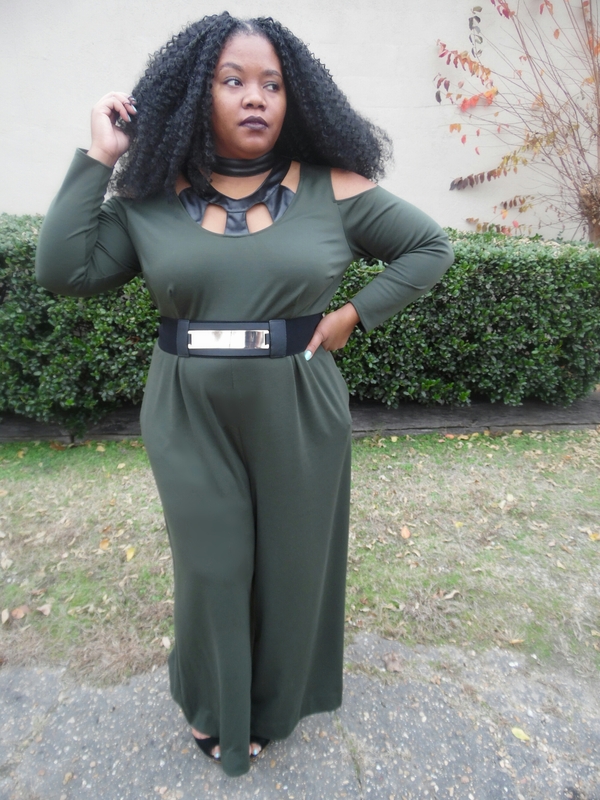 I this jumpsuit from monifc.com a few weeks ago for my birthday. 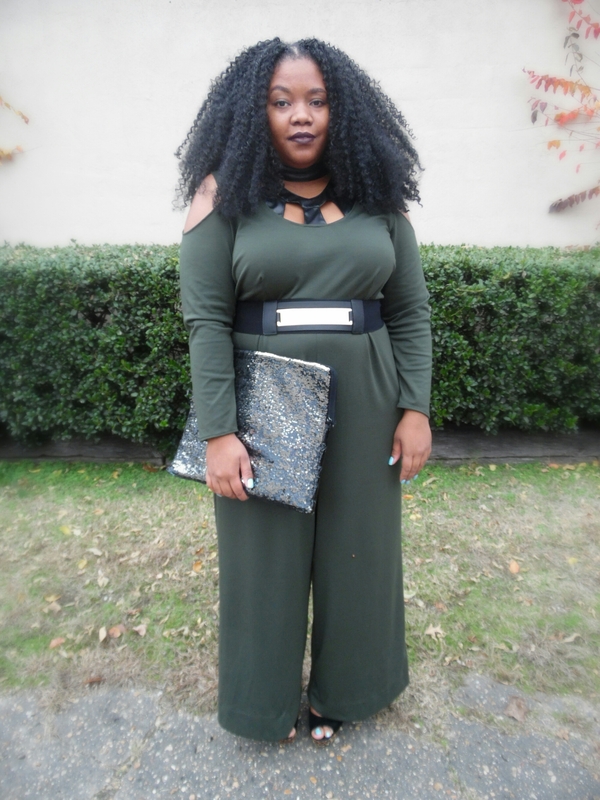 I was a little iffy about this jumpsuit because it feels extremely loose. So, I belted until I can alter it. This jumpsuit is not what I traditionally wear to church, but I thought it would be a little different. I kept my look simple…no jewelry just a belt and a purse. 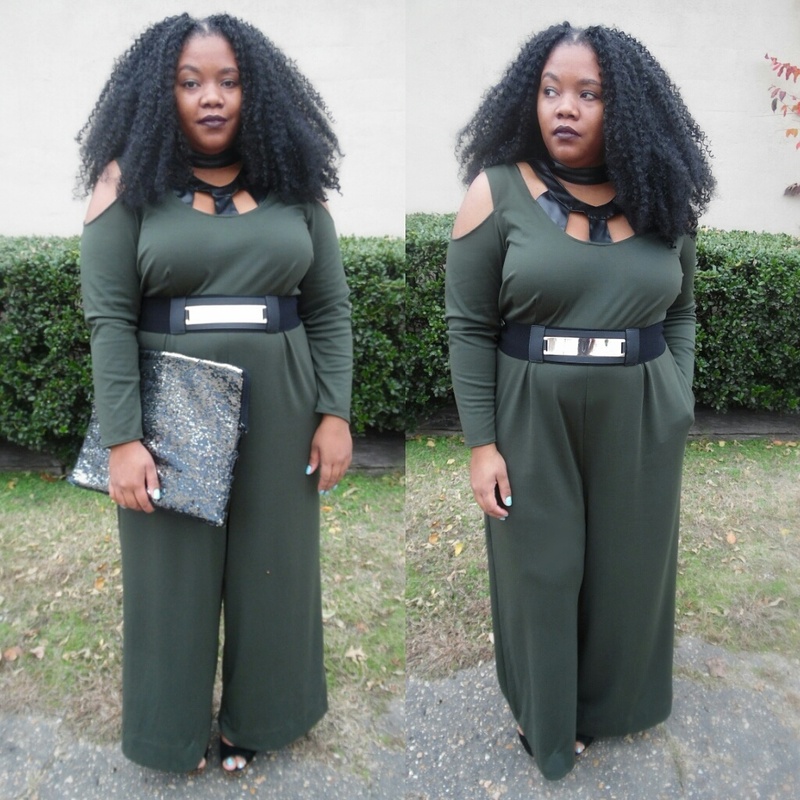 Girl you are rocking this jumpsuit! I love this look. You look amazing I love the outfit! I adore this look! 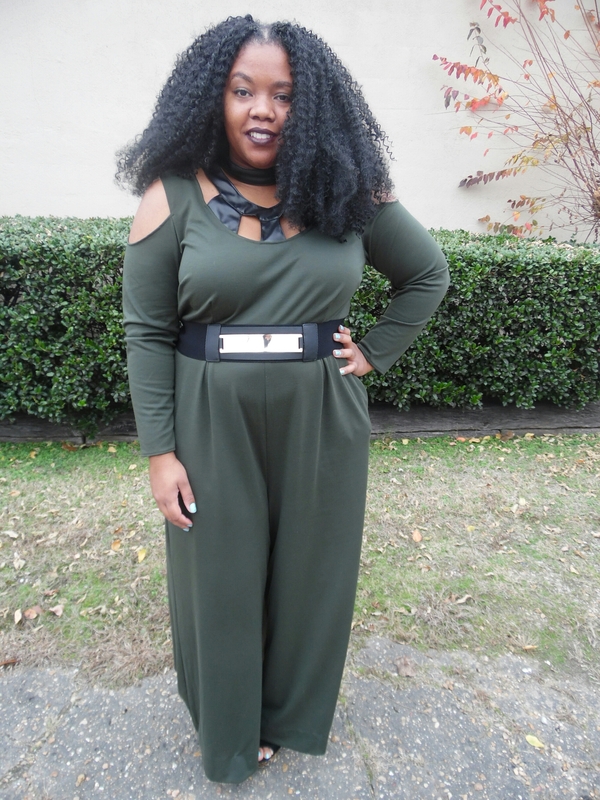 Jumpsuits are always a good idea!